Where nature means nurturing the planet. Despite an influx in social awareness around pollution and the conservation of the planet, the beauty industry is still one of the leading contributors to environmental damage. Although many countries have implemented bans on certain ingredients like microbeads, we are still on course to have more plastic than fish in the ocean by 2050. Beauty pollution is worse than ever. With the global industry creating 120 billion units of packaging every year, most of which isn’t recyclable, we have accumulated nearly a millennium of decomposition of waste. We all want to take care of ourselves and our skin, but where can we draw the line between self-care and selfish? 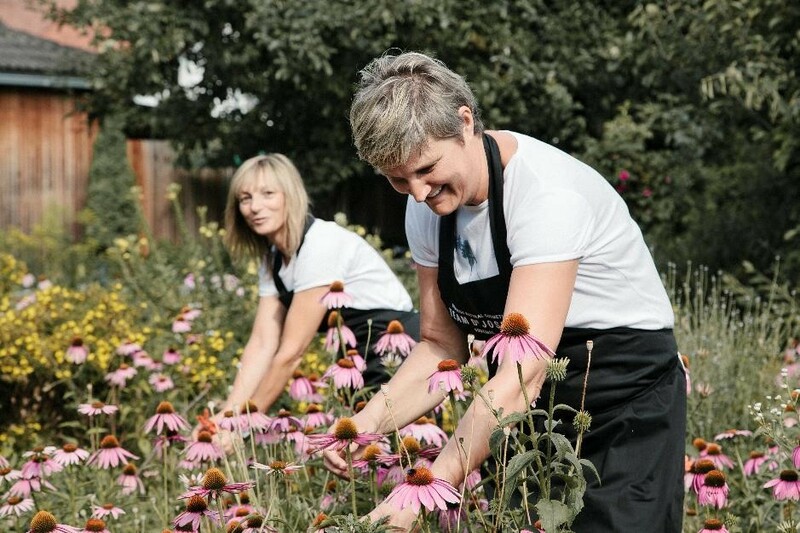 Team Dr Joseph believes that no laboratory is greater than their garden. Nothing is more important to the Team than carefully capturing nature’s diversity and creativity. If you deal with plants every day, you will be quickly humbled by their structure, soul and active substances. The most expensive laboratory in the world cannot keep up with the intelligence of a plant. That is why nothing is more important than capturing the creativity and diversity of nature as carefully as possible. When selecting ingredients, the brand places the highest value on purity, quality and sustainable biological cultivation. The certifications of their products are of the highest quality. 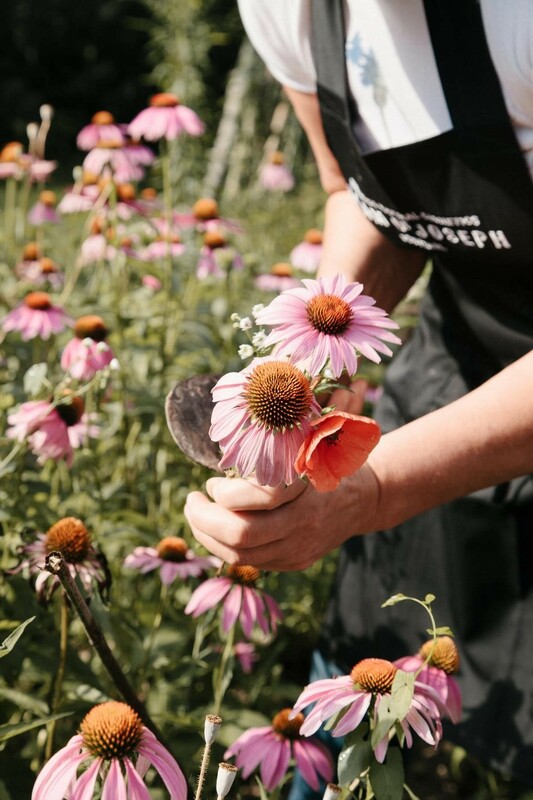 They are not only responsible to their discerning customers, but to their greatest model: nature. Encased in beautiful glass packaging, you are assured that your impact on the environment is slightly less when you use Team Dr Joseph. With high-quality, natural ingredients, each product boasts a holistic treatment for your skin – the ideal solution to skincare with a conscience! Team Dr Joseph offers a wide variety of different products, catered to specific skin types. However, if you simply want to dip your toe into the proverbial ethical beauty pot, we recommend a few essentials first! This gentle Cleansing Milk boasts a myriad of natural ingredients for a fresh complexion. Rosemary extract is a wonderful source of antioxidants while Blueberry protects the skin and Chamomile calms the overall complexion. 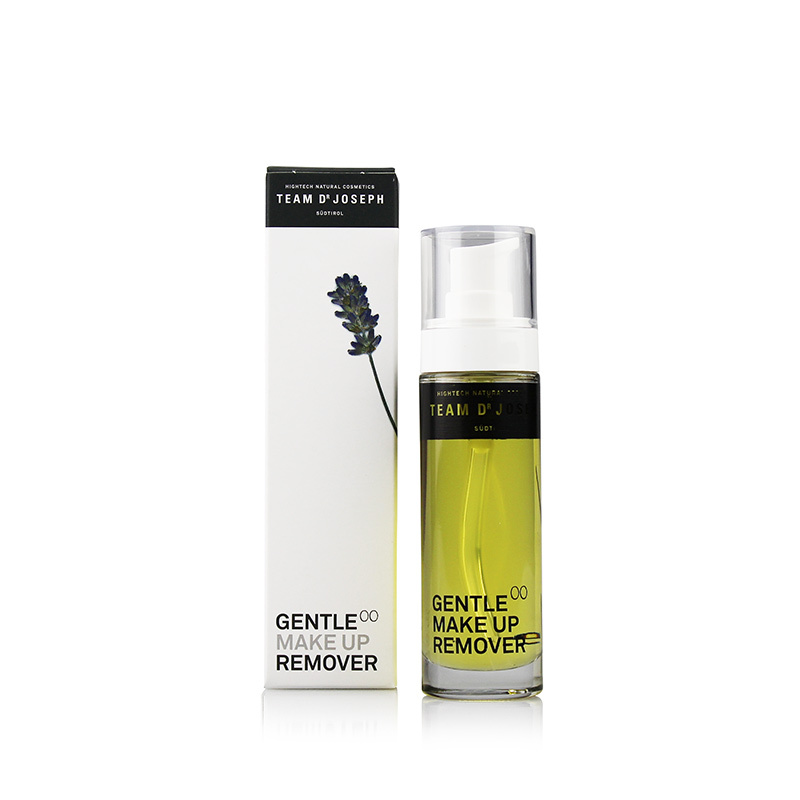 A wonderfully fragrant makeup remover which boasts highly effective natural plant oils. Jojoba and Almond Oil nourish whilst Lavender Oil calms the skin. 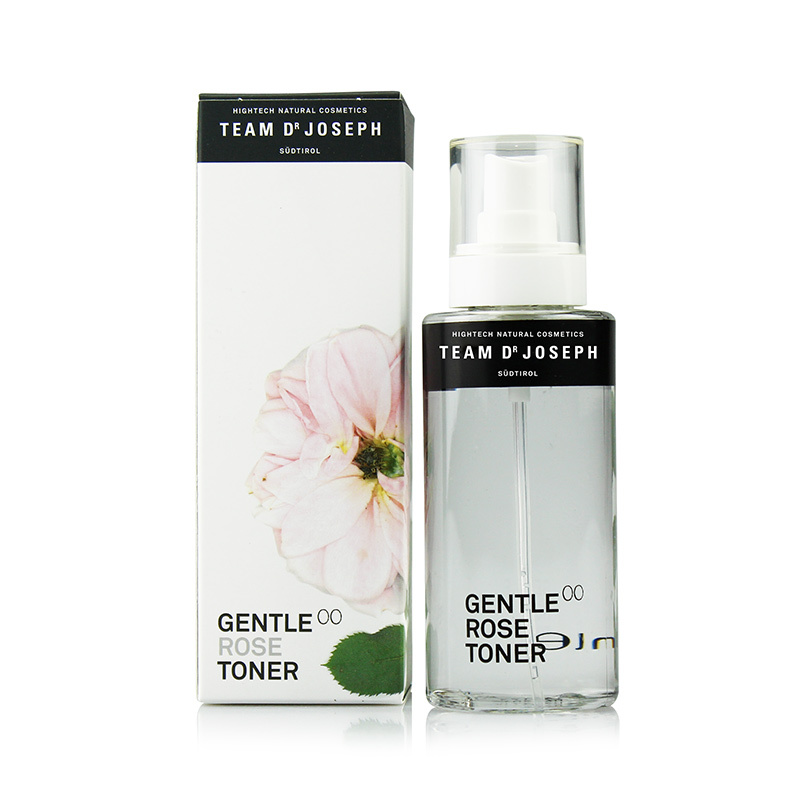 Calming and balancing, Rose is the key ingredient in this toner, balancing the skin’s complexion. A moisturising treatment for the skin, this cream incorporates natural hyaluronic acid for a radiant complexion. For stockist details or to shop online, please visit www.futurethis.co.za.